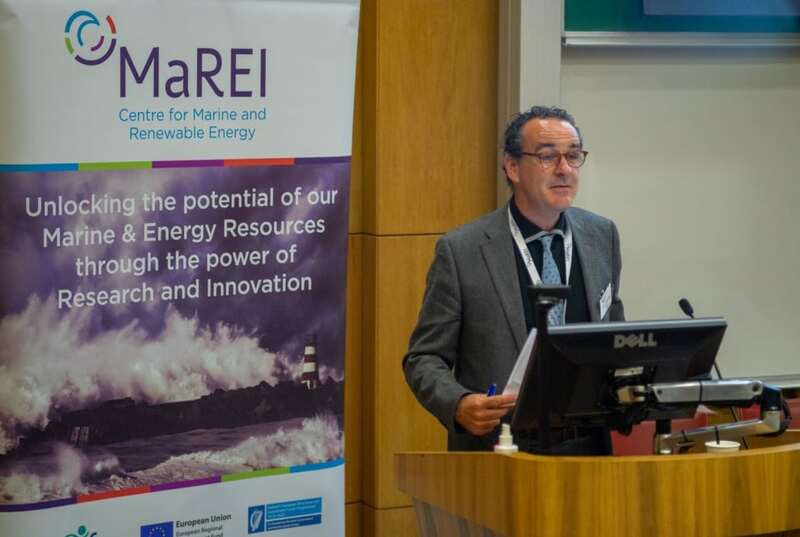 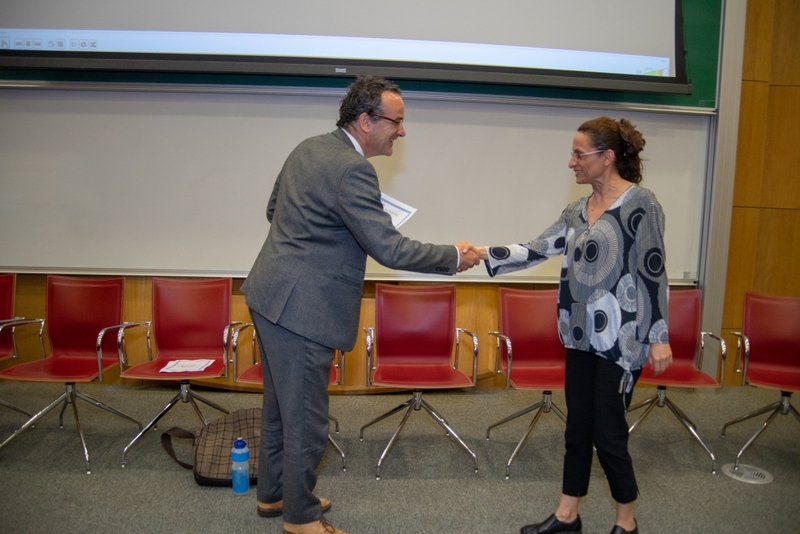 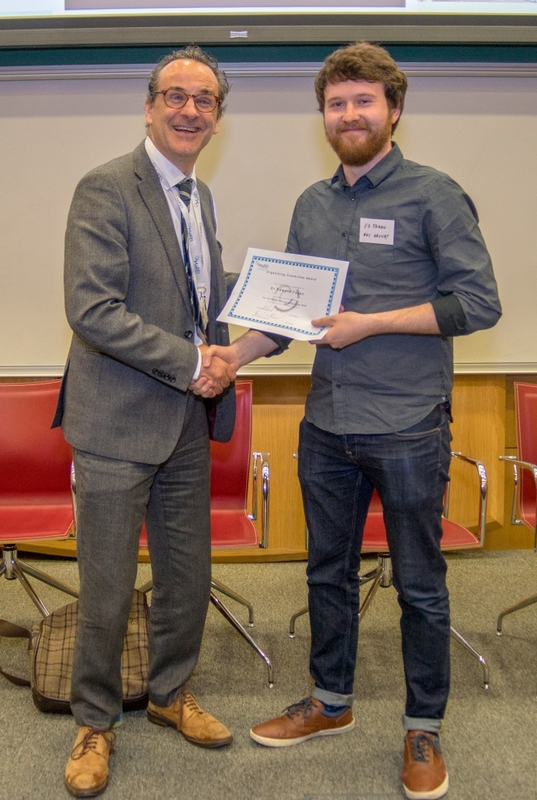 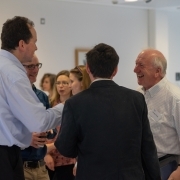 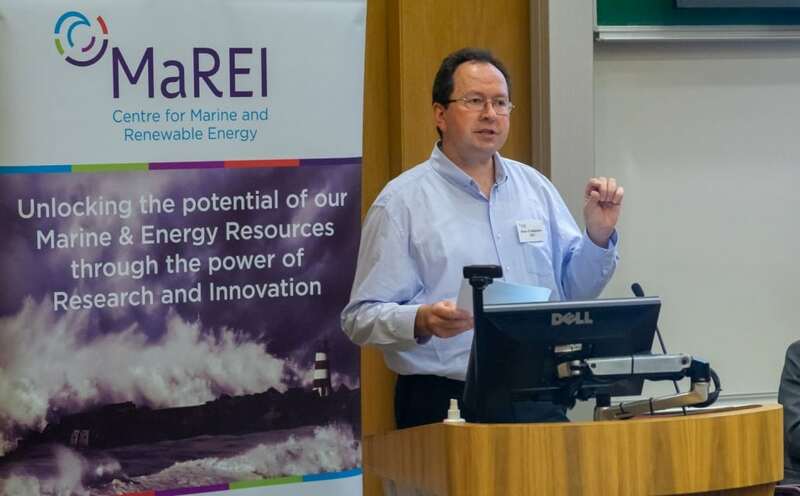 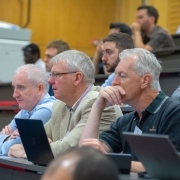 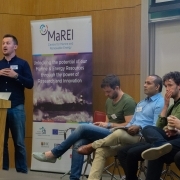 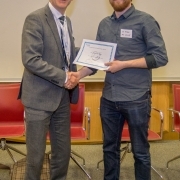 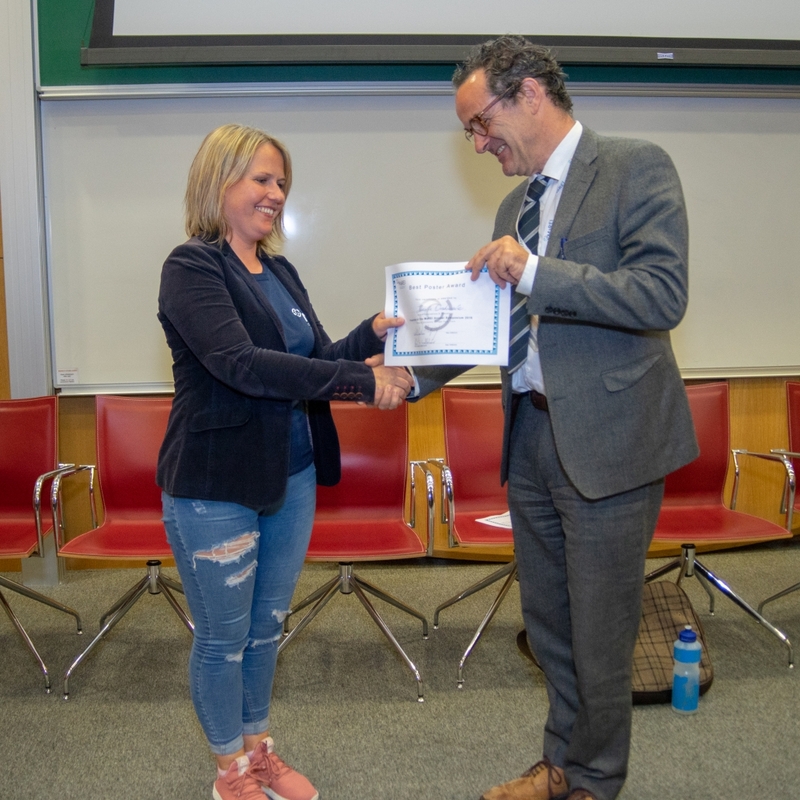 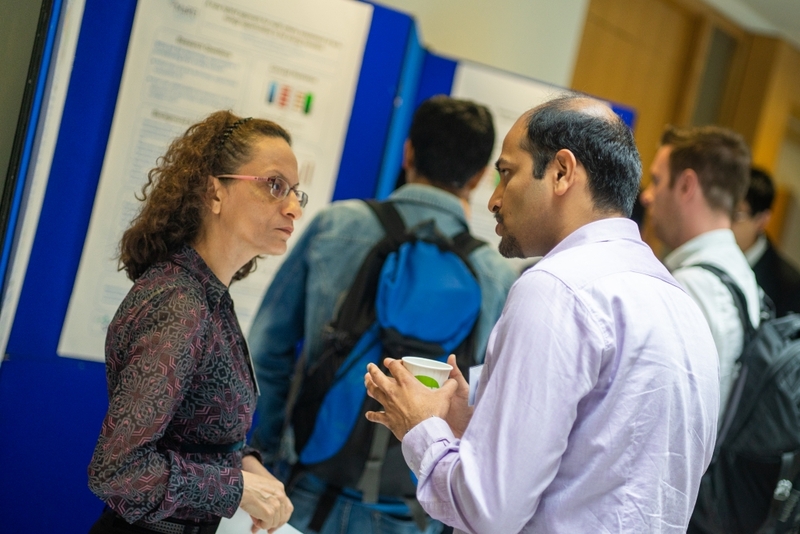 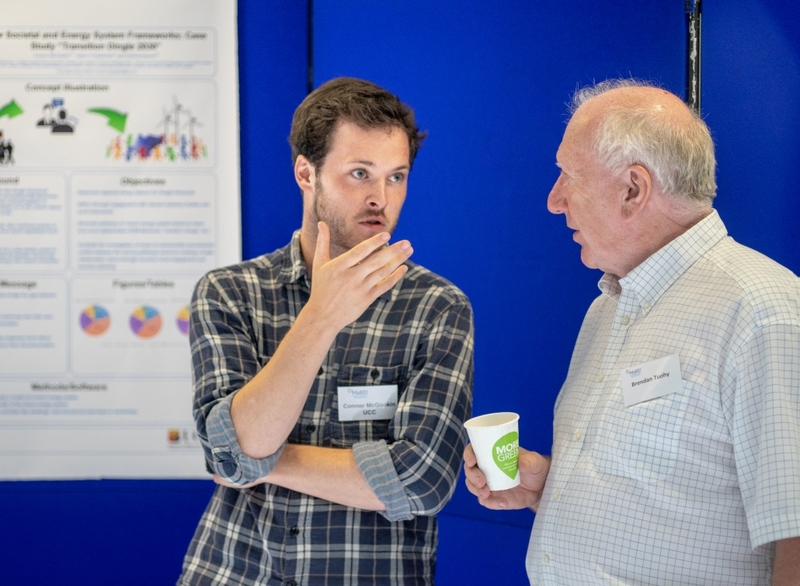 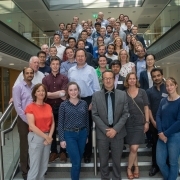 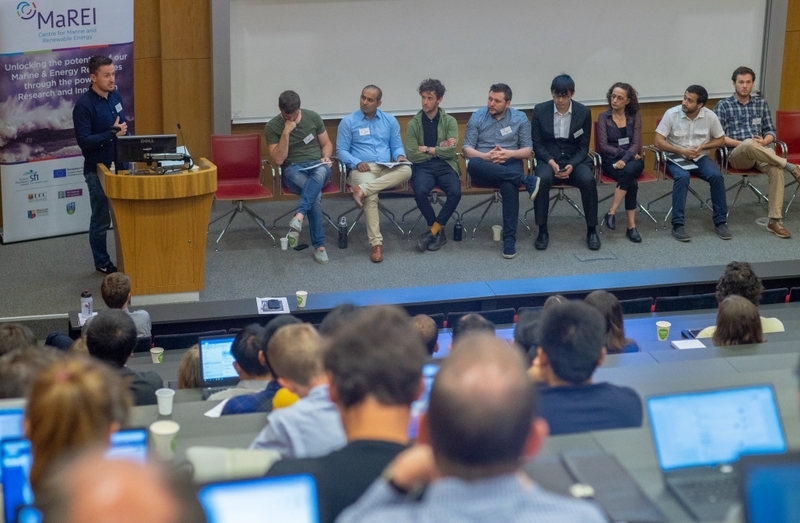 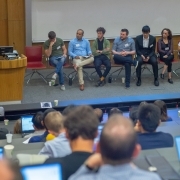 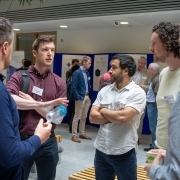 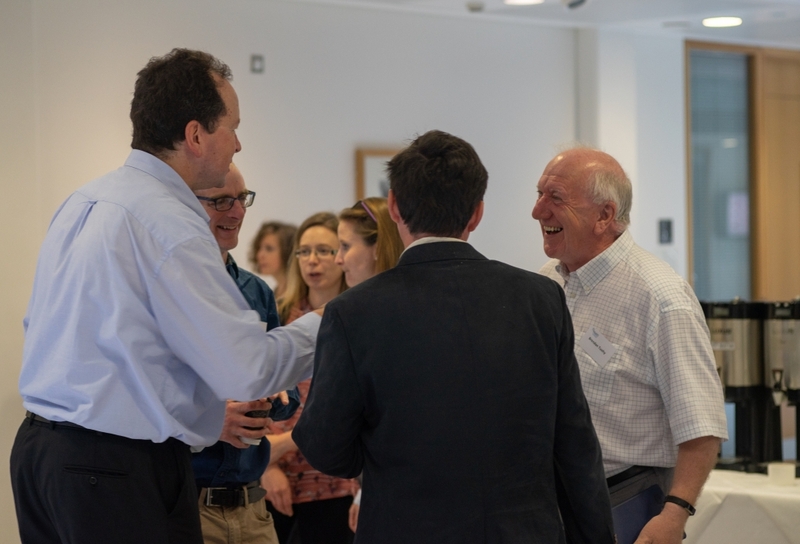 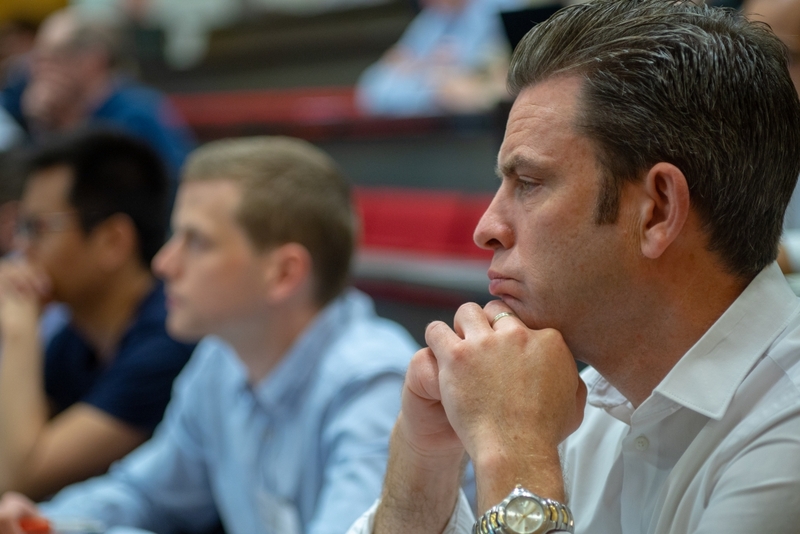 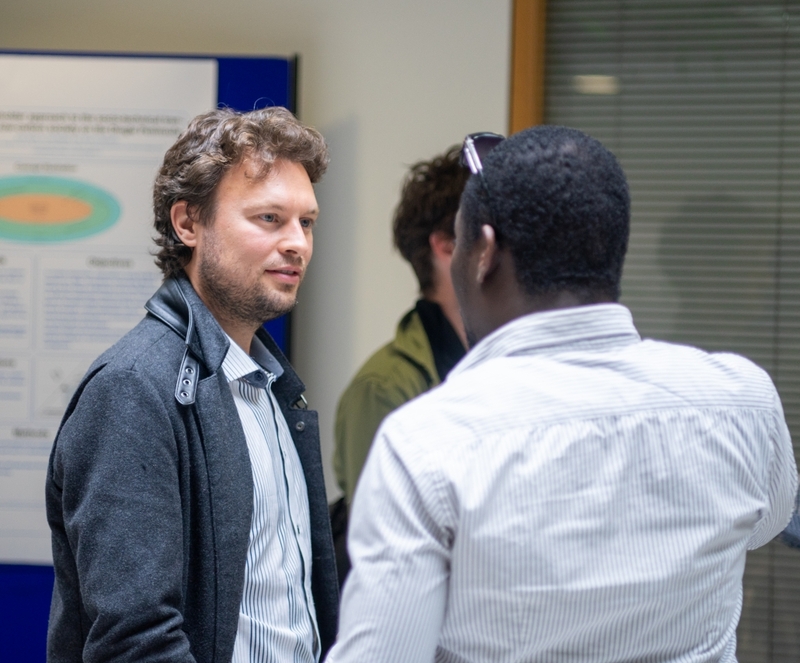 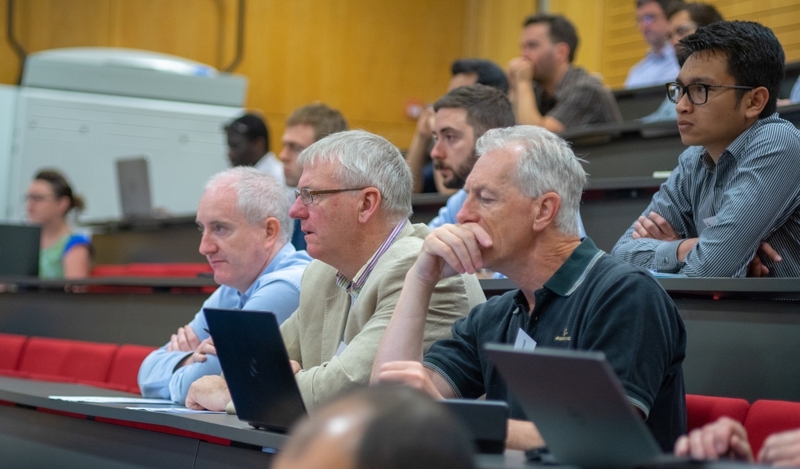 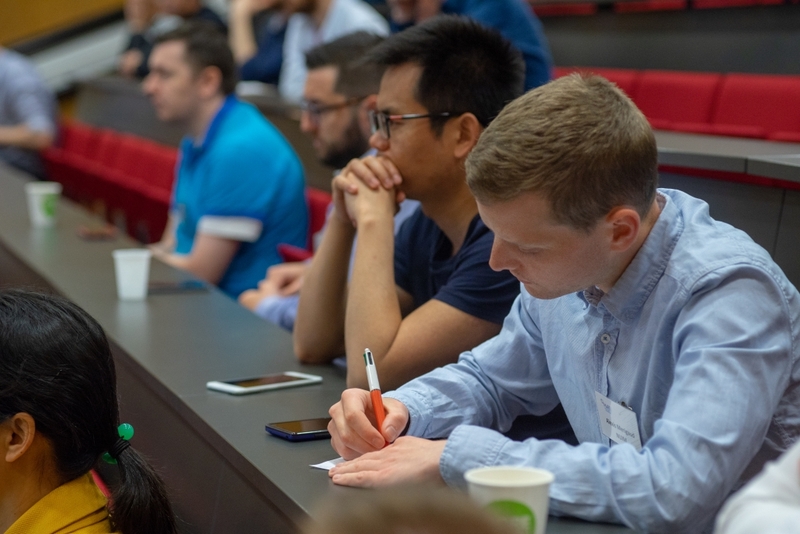 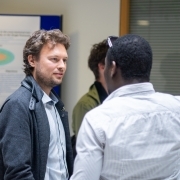 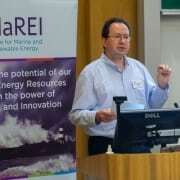 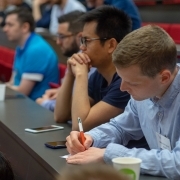 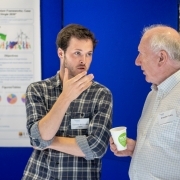 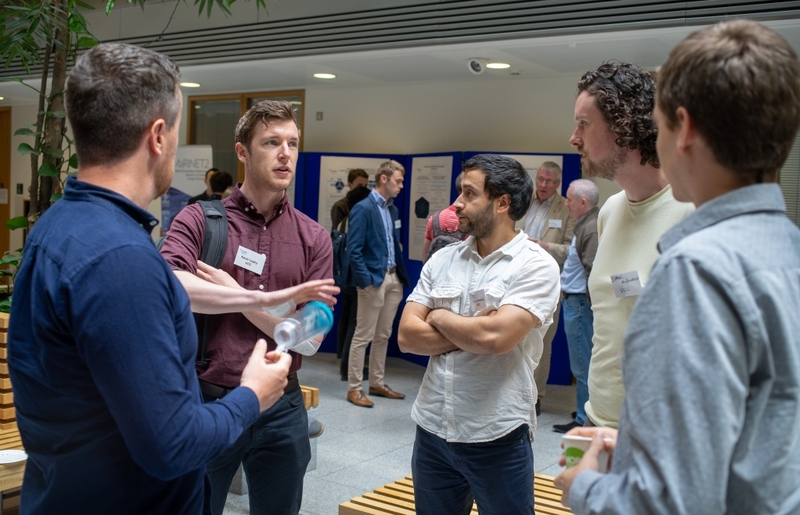 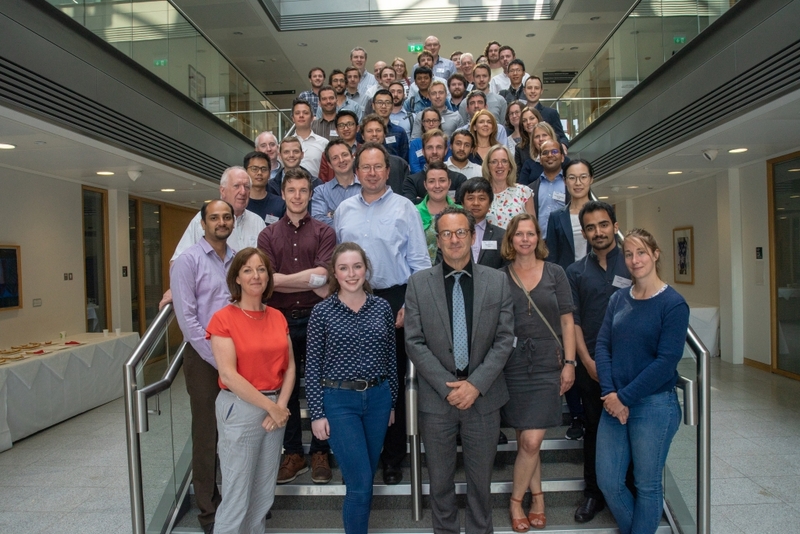 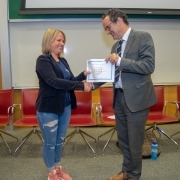 120 of our MaREI colleagues from 6 Universities across Ireland attended our MaREI Symposium 2018 to hear 70 presentations from the next generation of brilliant scientists who are focused on Marine, Renewable Energy and Decarbonising the Energy System. 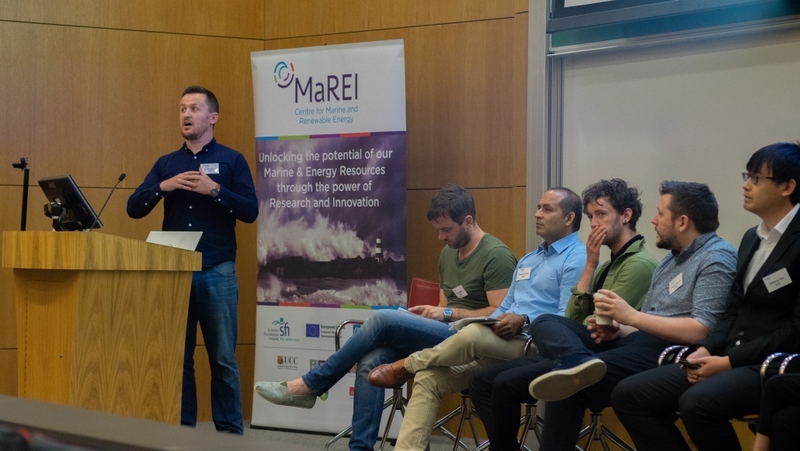 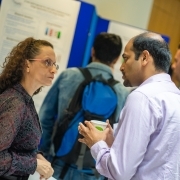 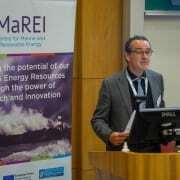 MaREI is a Science Foundation Ireland funded research centre. 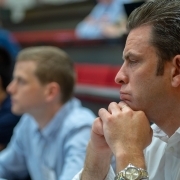 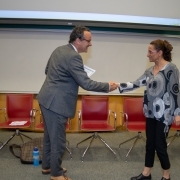 What do you believe are the benefits of collaboration?